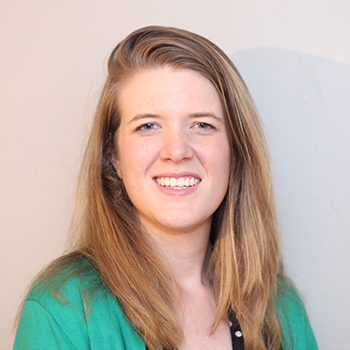 Shelby Clark is a senior research manager for the Investigating Impacts of Educational Experience project, a longitudinal study investigating the educational impact of the United World Colleges. Shelby’s work focuses on the development of intellectual and civic character strengths in adolescents and young adults, with a focus on strengths such as curiosity and open-mindedness. She received her Ph.D. in applied human development from Boston University, an M.A. from the George Washington University in school counseling, and a B.A. in history and music from Johns Hopkins University. Shelby formerly worked as a school counselor in St. Paul, Minnesota.